Union Public Service Commission (UPSC) has Conducted Civil Service Examination for every Year. For 2018, Civil Service General Studies – I & II Mains Examination has Conducted on 29.09.2018 (9 to 12 PM). 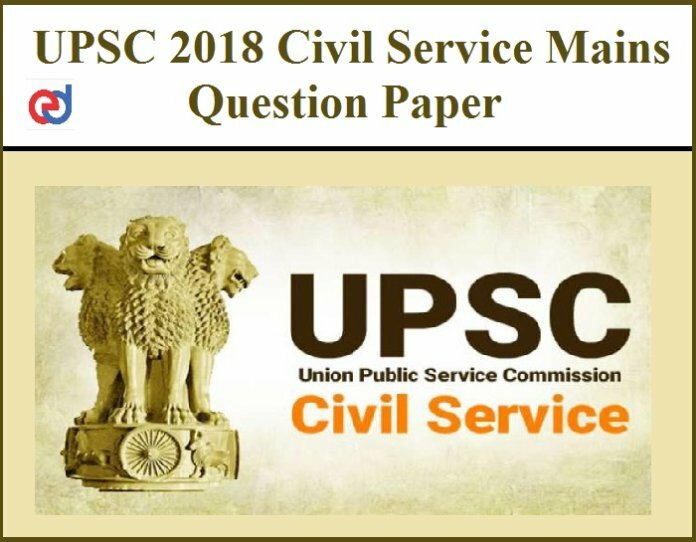 We know, Candidates those who are preparing for 2019 UPSC Civil Service are egarly waiting to see the 2018 UPSC Mains Question Paper. 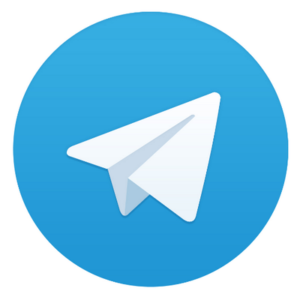 We provided Latest Updates about UPSC Exams and study Materials which was helpful for UPSC 2019 Civil Service Examination. So Candidates Periodically Check our Website for Further Latest UPSC 2019 Updates.